When we look at the reality, we note that non-scheduled delivery times or delivery times that deviate from estimates have unfortunately turned into daily occurrences. However, software applications for transport planning can in this instance present us with a handy solution that will significantly enhance the customer’s experience. Furthermore, both transporter and principal stand to gain when able to get a clearer focus on the positive implications of using the ETA application. Smooth communication of live ETA updates results in an improved service level and increased customer satisfaction. At the lowest service level, the transport planning software enables you to prepare a day-schedule in advance. The determination of the routes is worked out by using the already existing data, the number of available trucks, and the number of pickups and deliveries. Based on this information, each driver will be assigned a time schedule and a route. 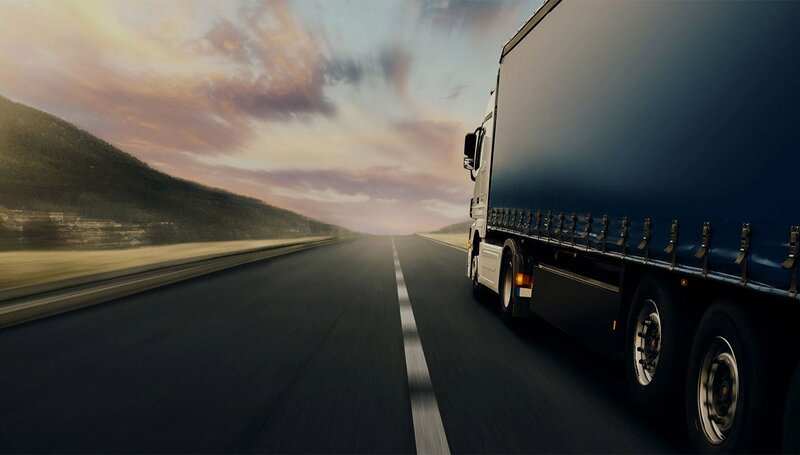 The following day, and in keeping with the pre-planned routing and timing, the drivers proceed from place to place without taking into account any unforeseen delays or other impediments that might or could occur in the course of the transport. 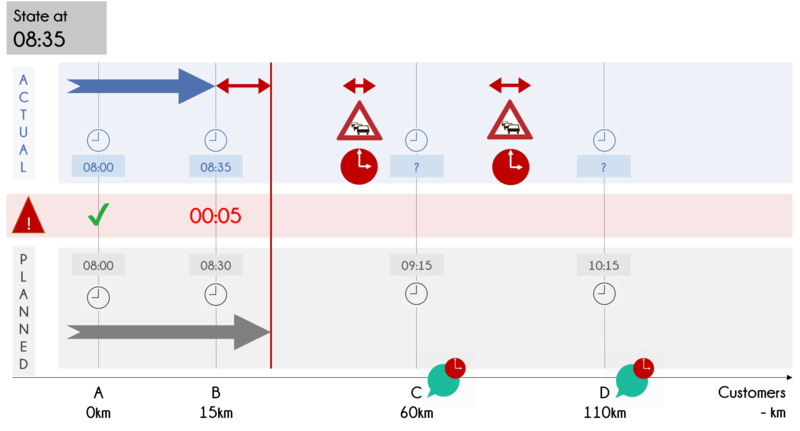 Track-and-trace can be used to detect delays. This is possible through a mobile application which is provided by your transport planning software provider. This mobile application tracks the drivers continuously and identifies whether the drivers are on schedule or not. This makes it possible to alert the customers in case of changes in the schedule. A less positive side, it is possible that different changes will occur. In that case, the customer could be warned multiple times for one pickup or delivery. 'At the moment, the ETA is delayed with five minutes'. This might change along the route, forcing the driver to update his customers. In this example, the driver chooses to keep his customers updated. Repetitive messages might cause some annoyance. The integration of real-time traffic information helps the application to predict future delays. This kind of approach offers a live overview of current traffic jams and other kinds of road obstructions. The chances of multiple warnings decline significantly. Not only current delays are considered, also future delays caused by traffic are immediately communicated. In this service level, a reliable track-and-trace software program is a must. This example is similar to the previous example, but thanks to the traffic information, we can predict a delay in the planned route. Now, It is possible to inform the receiver of an extra delay. The third and most advanced service level makes use of re-optimization. This means that the transport planning software provides an update whenever a traffic delay is being signalled. Re-optimization takes account of information that was impossible to foresee or predict. 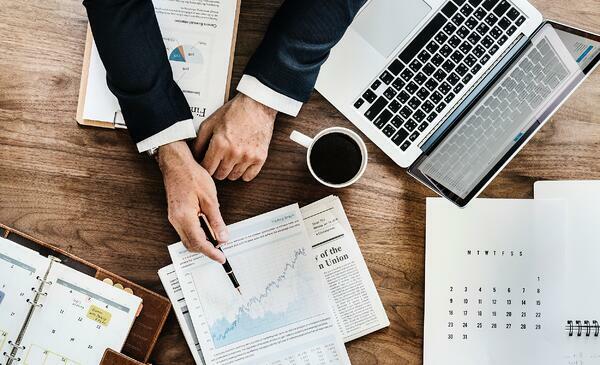 With this information on hand, you can offer a feasible response to possible delays and, by doing so, minimize the damage for all parties involved. This process not only enhances the customer’s experience but likewise that of the transporter. As such, delays do no longer necessarily result in overtime for the latter. How do you approach communications to the customer? We perceive several possibilities to communicate the ETA planning procedure and eventual possible adaptations to the customer. 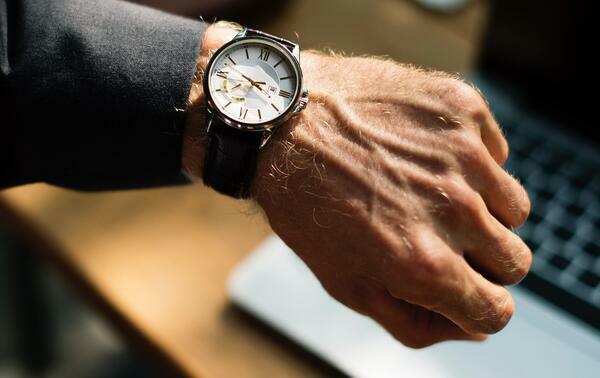 Every customer wants to remain informed about the time at which a delivery or pick-up will take place, as well as about any possible alternatives. You can provide this information to him via e-mail, mobile phone, or by telephone communication. For example, the use of dynamic e-mail messaging makes it possible for the customer to inform you whether he is prepared to accept the alternative delivery time or propose what he himself considers the best possible solution. Irrespective of the form of communication used, the customer ought to be given the opportunity to either accept or reject the new delivery time. You are in the process able to offer him different delivery alternatives and allow him to select the one that suits him best. The customer’s feedback can subsequently be incorporated into the optimization procedure. We have already noted the benefits of integrating transport planning software into your company’s operations. Whoever pays some close attention to the ETA will furthermore be able to develop an extra service with which to keep the customer constantly informed about possible delays. This transparency not only enhances the latter’s experience but likewise improves your working conditions as transporter. Improved work performance is just one further telling advantage of the system, in addition to greater customer satisfaction.